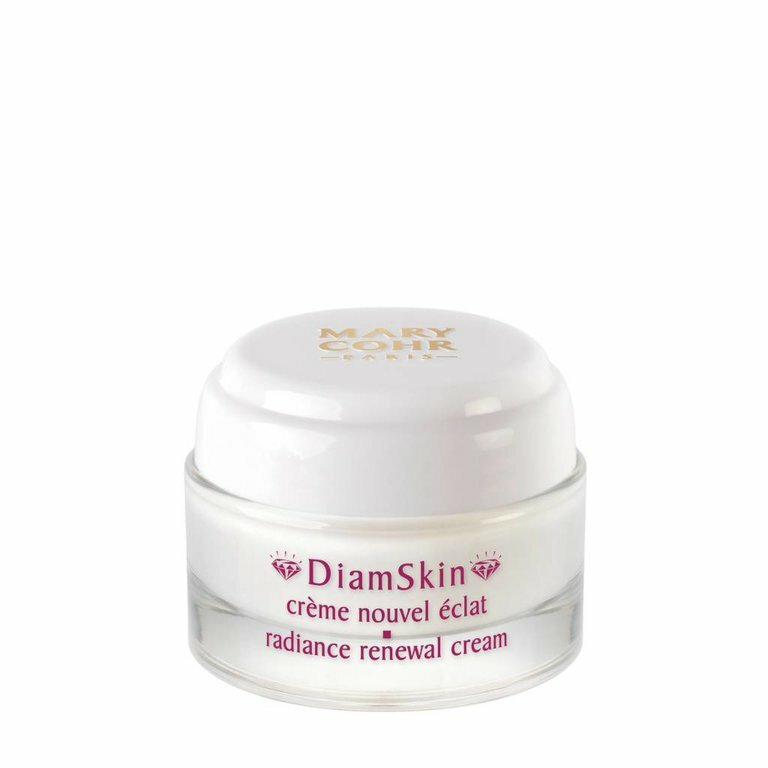 Radiance renewal, new skin effect cream. This cream enhances the complexion's natural glow and leaves the skin as radiant and luminous as a diamond, thanks to its "skin renewal" action! After the first few applications, the skin texture is visibly refined and the complexion is radiant. Orange juice for your skin. A radiant complexion all year round.